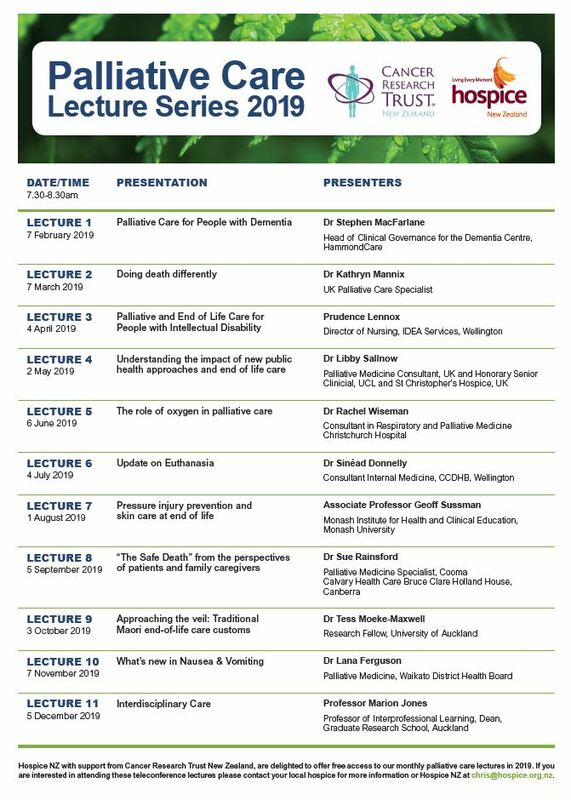 This lecture series is provided by Hospice New Zealand and designed for healthcare professionals with an interest in palliative care. The lectures will be delivered via teleconference with a PowerPoint presentation. 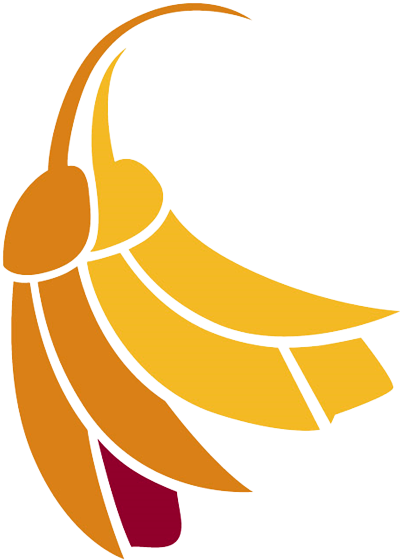 Check out what topic and what speakers are scheduled each week below. Registration: Pre-registration is encouraged but if you only decide at the last minute, please do come along. It’s not just relatives she is classing as family; it is the team at Rotorua Hospice.